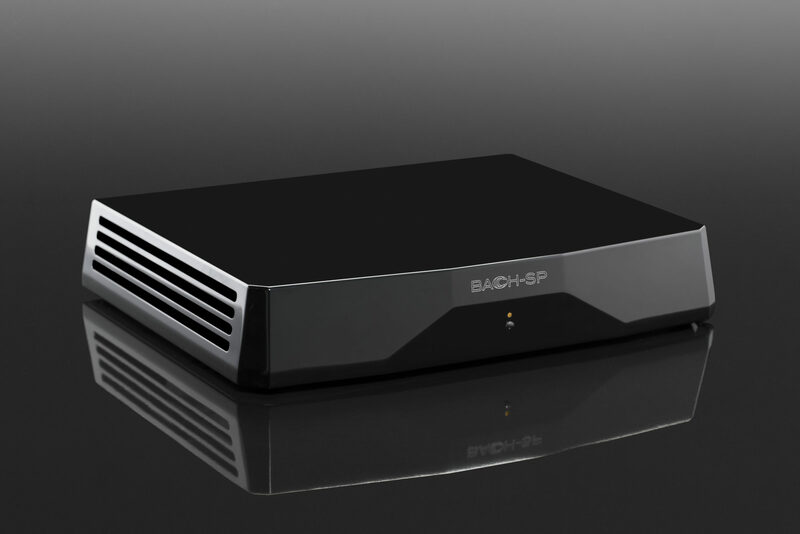 Bacch creates the worlds first true 3 dimensional sound field from 2 ordinary speakers and standard recordings. Speaker positioning becomes far less critical, you can even put them side by side or asymetrically and the immersive sound stage is breathtaking. 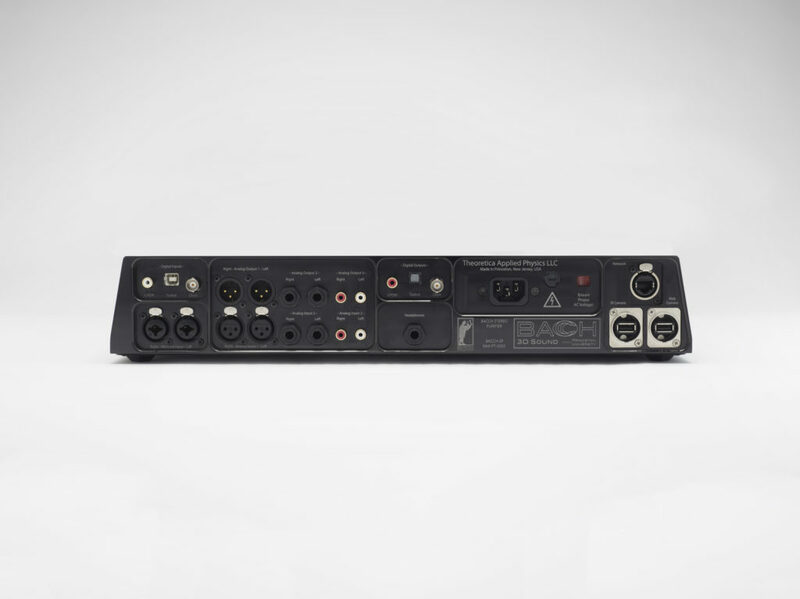 It is What music lovers and audiophiles have been searching for. TES is proud to be one of the worlds first dealers for this product line.